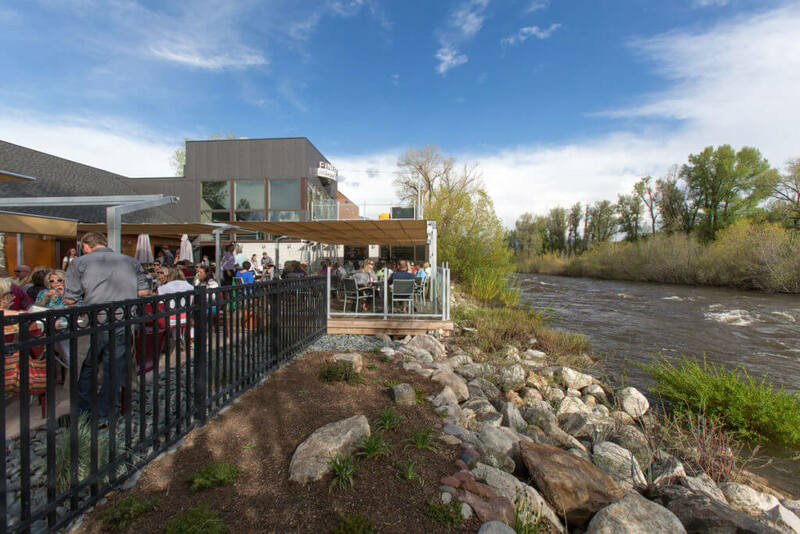 Located in Steamboat Springs, Colorado, Aurum Food and Wine is a new element in dining. Featuring seasonal new American cuisine, this refined yet relaxed, space features bar, dining room and spacious deck seating. Nestled directly along the Yampa River, this watershed has historically provided the lifeline for farming and ranching in the Yampa Valley. We are proud to build upon this rich heritage.